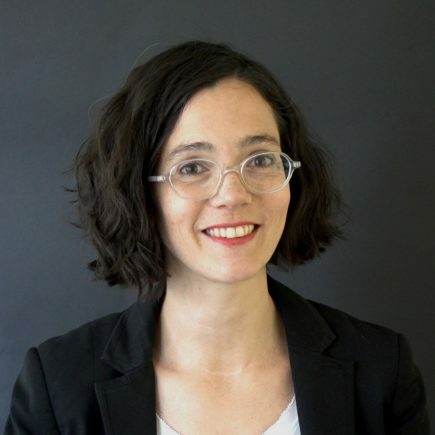 Lily Hope Chumley is an anthropologist (specializing in linguistic and semiotic anthropology) with research focusing on formations of media and material culture, political and commodity aesthetics in China and Taiwan. She was trained at the University of Chicago. Her dissertation, “Self-styling: Practicing Creativity and Remaking Aesthetics in Postsocialist China,” is an ethnography of changing subjectivities produced through art schools and the design industries in the P.R.C., based on two years of research in Beijing and Shandong funded by a grant from the Wenner-Gren Foundation. She is developing a new research project, “Gaming the World System: Currency Play at the Bank of China,” which looks at Chinese women’s small-scale currency speculation as a private geopolitics mediated by state-run financial news, and co-editing a journal issue on the semiotics of qualia. At the IPK she organizes the OIKOS working group.